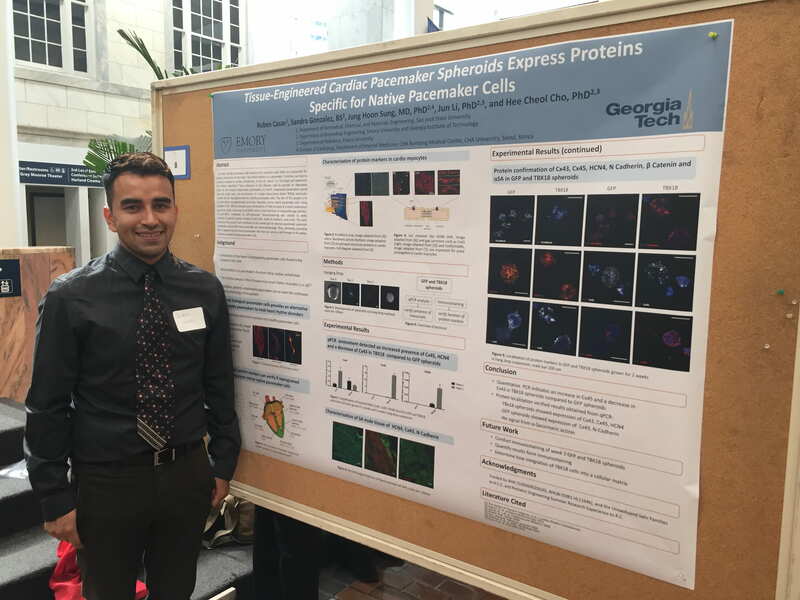 Ruben Casas presents his poster for Pediatric Engineering Research Summer Experience 2016 (PESRE). Christmas 2015 in front of the Christmas tree. 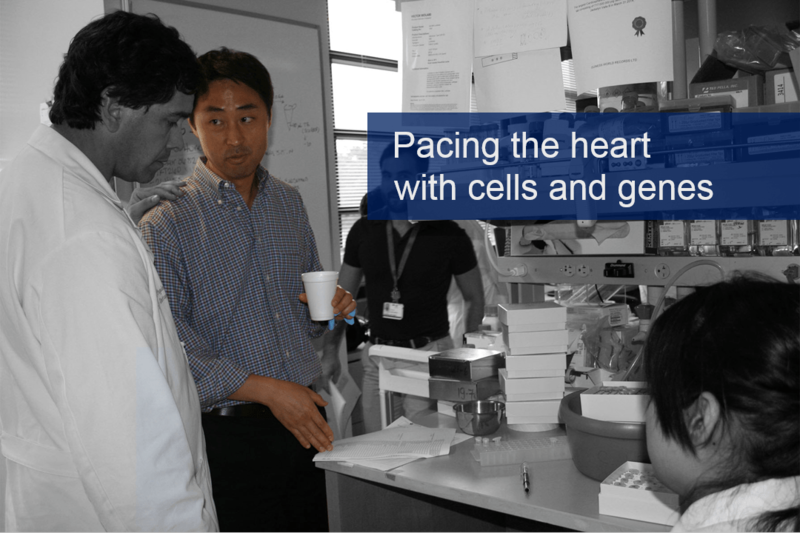 The Heart Regeneration Lab focuses on using genes and chemicals to pace and regenerate the heart. 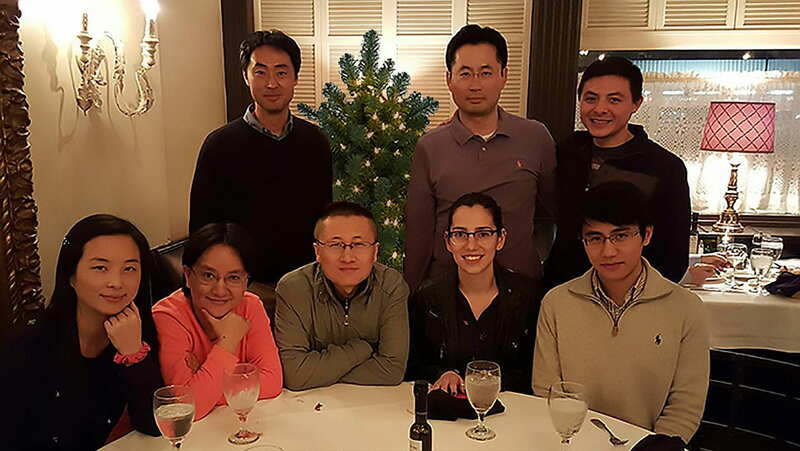 We are based at Emory University in Pediatrics and BME in the Wallace H. Coulter Department of Biomedical Engineering of Georgia Tech and Emory University. 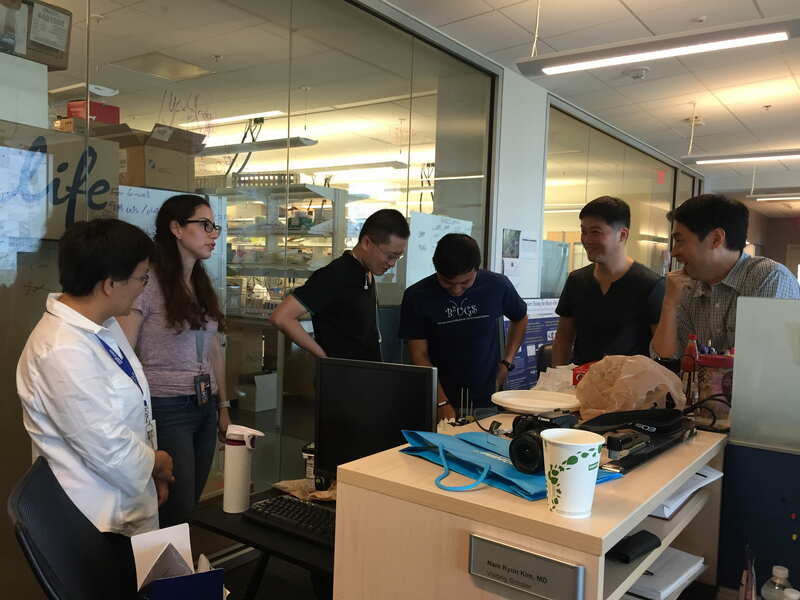 09/2016 – Cho lab holds a surprise baby shower for Dr. Jun Li! Very excited for the new baby boy. 08/2016 – Sandra Gonzalez has been selected as a Sloan Scholar, winning the Alfred P. Sloan Foundation’s Minority Ph.D. (MPHD) scholarship! 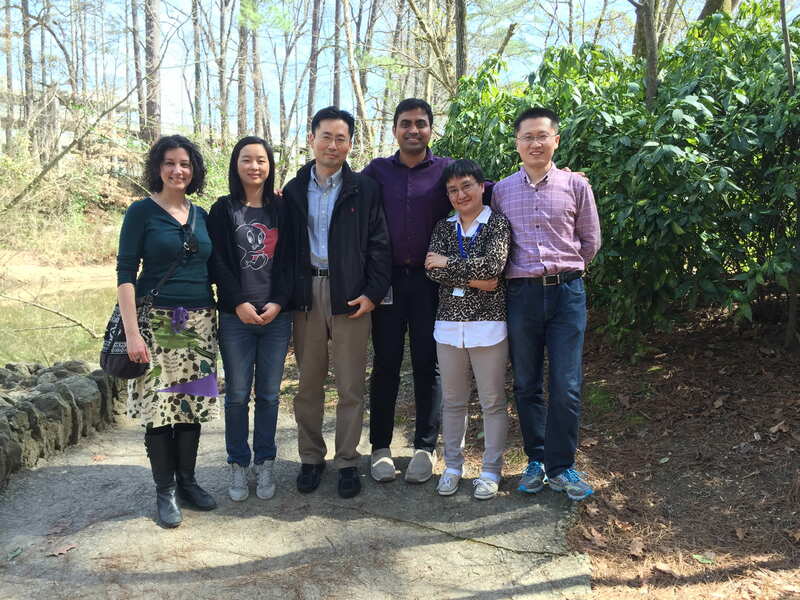 08/2016 – Cho lab has won an NSF grant to create a hybrid biological-microelectronics pacemaker in collaboration with Dr. Hua Wang at Georgia Tech. 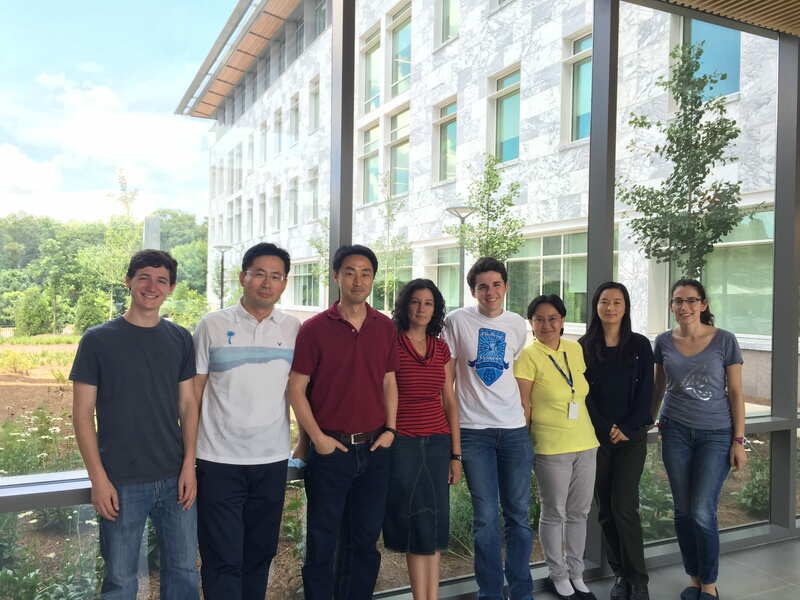 08/2016 – Ruben Casas presented a poster at PERSE! 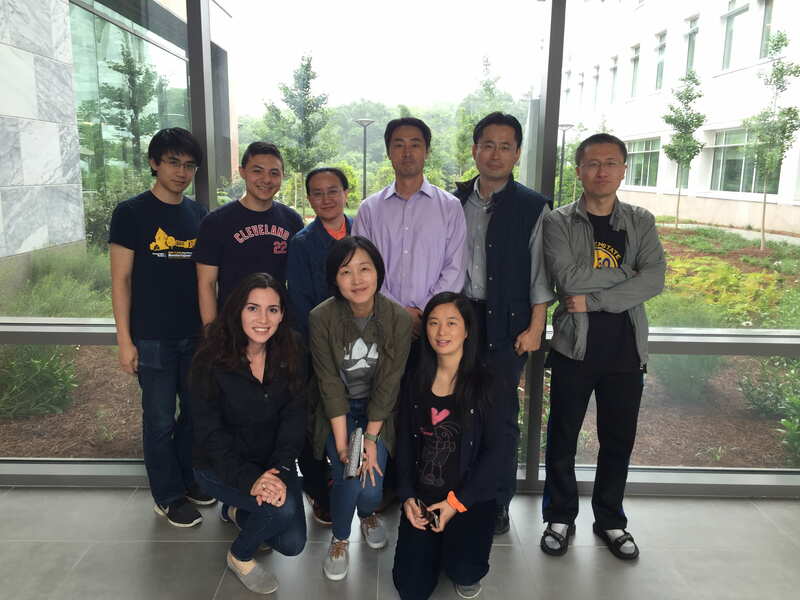 07/2016 – Congratulations to Jun Li for winning the American Heart Association’s postdoctoral fellowship award! 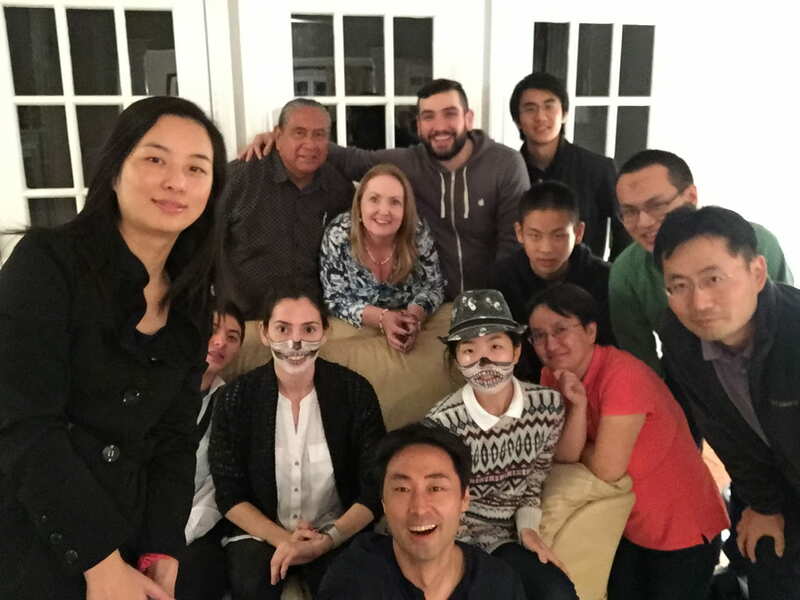 05/2016 – Jinmo Gu has joined the lab! Welcome! 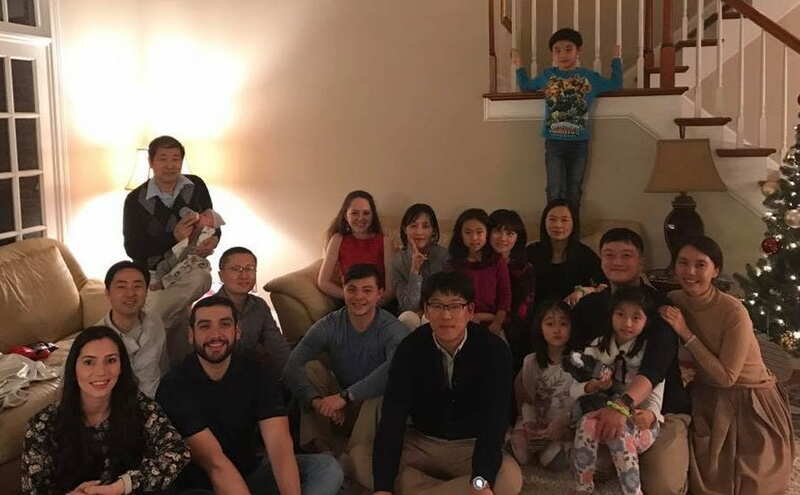 04/2016 – Congratulations to David Wolfson for winning the NSF Graduate Research Fellowship and Sandra Gonzalez for being awarded Honorable Mention!